Providing 360° protection for you and your business. Encrypted devices that guarantees a 360° protection. An Android operating system hardened by a military grade security system. 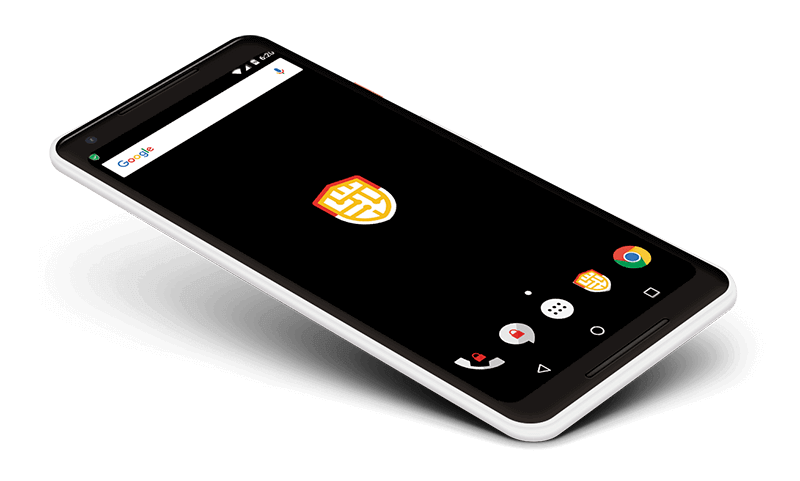 Encrypted calls and messages between secure phones using a powerful encryption system. Real-time detection of attacks related to the environment. Panic mode functionality. Possibility of downloading any Google Play app, maintaining total control on device permissions (spoofing). The best complement for your mobile security. 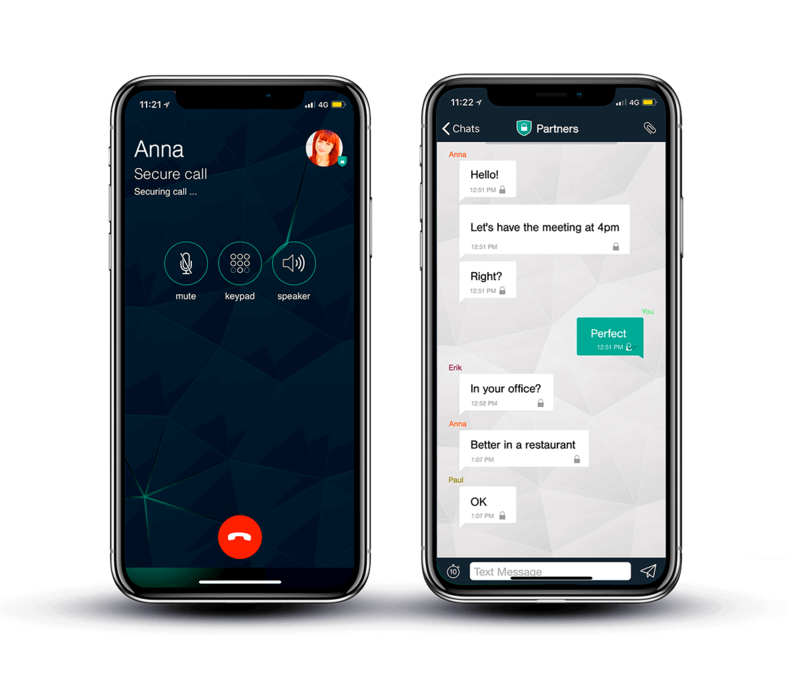 Secure calls with end to end encryption. Semi-secure call when calling every user. Encrypted messages with self-destruction option. Safe way to share files and images. Dual operating system for iOS and Android. We offer via our partner TransfertPro - a scalable and secure solution with a multi-level security system and high-level encryption mechanisms, to send, store and share files, available on desktop, tablet and smart phone. Send your files quickly and securely through Outlook or from your desktop. Manage and share your files by users, rights and projects in a secure space. Manage users credentials, edit reports and historical logs. Save, share & collaborate files, electronic signature, data room. CSPN qualified by ANSSI (France), following the highest security standards. Flexible through more than 200 API. 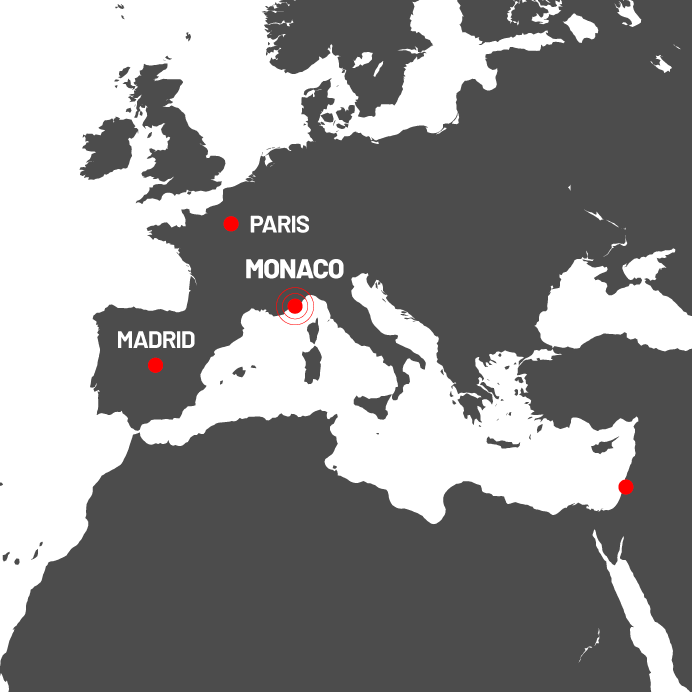 Data hosted in Monaco in a highly secure and resilient Data Center Tier3. A new way of sharing, working, and collaborating. All the files are secured with AES-256 encryption technology and stored in three different servers. You and your company's security will always be guaranteed. Check your online files, continue using your regular programs. Work on documents or projects, whatever your location or terminal. Follow documents modifications in real time. Share files and folders, working on them simultaneously with your contacts. 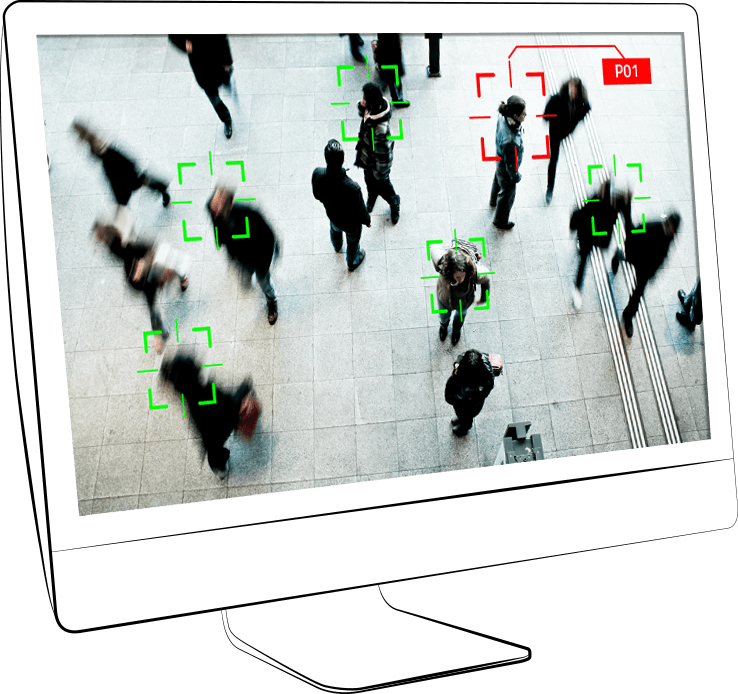 We offer a wide range of recognition capabilities on faces, objects & behavior, powered by a cutting-edge deep neural network technology. Plug & play, flexible and scalable. Highest accuracy on the market with a «true positive» rate of 99%. Available in Real Time or Forensic mode. Centraly managed from a Security command center or trough smartphone. Highly secure authentication and onboarding software for financial services, gaming, access control. We offer via our partner Digital Security – expertise and experience to help companies permanently improve the way they protect their information and support them in securing their digital transformation. Digital Security is PASSI certified by ANSSI (France ) and AMSN (Monaco). Are you able to measure the security level of your smart devices in their design or use? Define and improve security management. Prevent and raise awareness of risks. Watch out, continously monitor and take action agaist. Integrate solutions and tools to facilitate security management. Master and manage the security of your assets.  We provide intelligent and safe proposals for your ICO, audited by independent third parties and expert professionals. Our team of experts will guide you to launch your ICO to the market, guiding you throughout the process. We guide you to find the ICO that best suits your needs. Confidentia is a cybersecurity company with a complete service portfolio that guarantees the protection of all the assets of a person or organization. Based in Monaco, we have the most powerful and versatile platform in the world against mobile threats. Along with solutions of 360° of cybersecurity we offer the most complete security portfolio in the market. Confidentia S.A.M, is an international company founded and based in Monaco.  Our collaborators and distributors are located on the European, Asian, American and Latin American continent. With presence in more than 6 countries around the world, we have customized cybersecurity solutions for each environment. We are total security and privacy, offering absolute communications. Confidentia's mission is to provide user with the best and most advanced cybersecurity solutions with cutting-edge technology. Our customers privacy is our highest priority, and therefore we do not store or archive sensitive data or privileged information. We work hand-in-hand and partner with the best-in-class companies to guarantee excellence, innovation and state-of-the art technical solutions. A solid team of cybersecurity professionals working on developing, integrating and maintaining the best security solutions. Flexible solutions and agile approach to meet your needs and deadlines. © 2019 Confidentia S.A.M. All Rights Reserved.